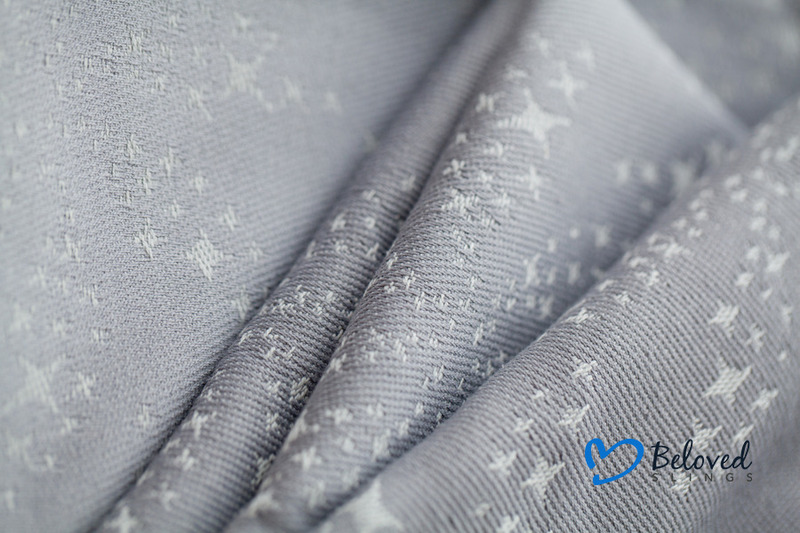 Beloved Ring Sling Nebula size M – sky full of stars, with delicate gray for her and him. 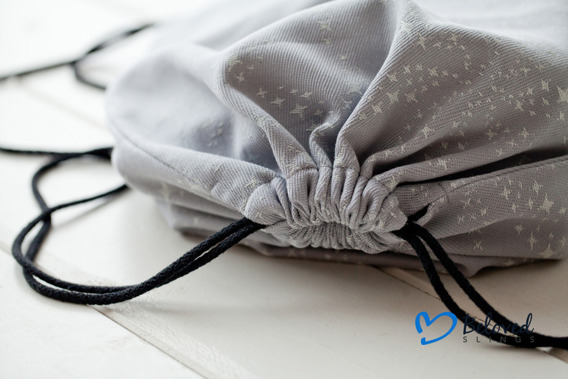 Beloved Baby Wrap Nebula – sky full of stars, with delicate gray for her and him. 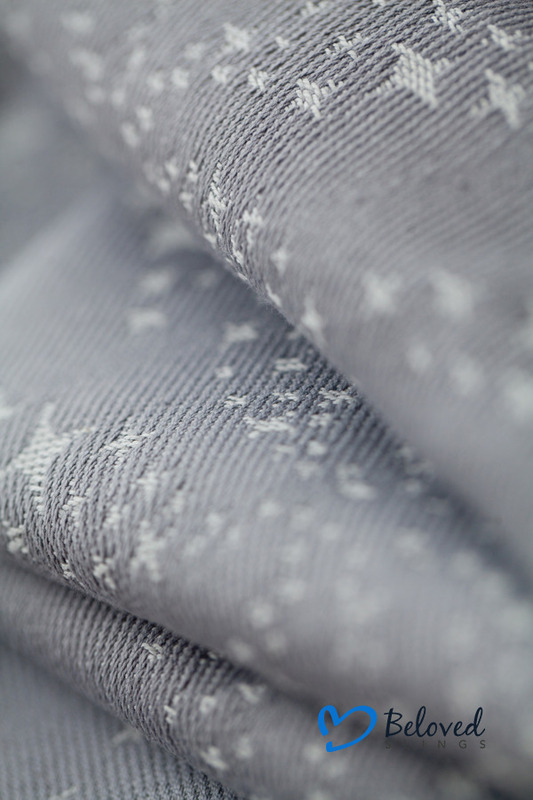 This jacquard design (grey colours) is made of 100% combed cotton, 270 gsm (after washing/shrinking).